We offer top quality dental treatments & services for healthy and beautiful smiles. Our aim is always that we carry out a stress-free and above all painless treatment in addition to high quality. Attractive rates and cost estimates for treatments over CHF 1000. Emergency Dates within 24 hours. Collaboration with the best dental technology laboratories in Switzerland. With our passion for perfection and our high quality demands, our inter disciplinary team of dentists and specialists work together to offer a high quality treatment to keep your smile. 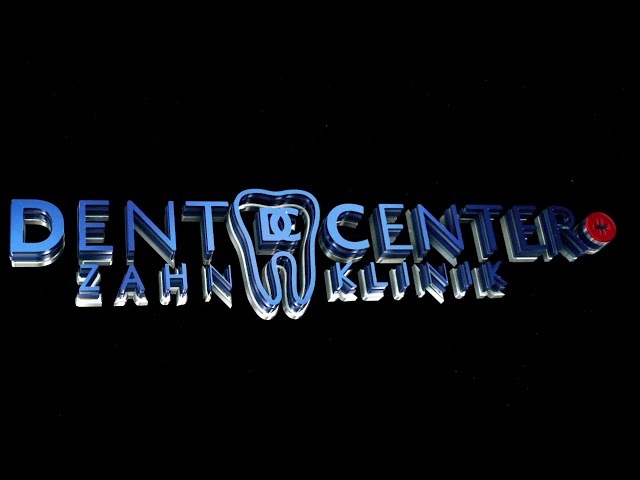 At Dentcenter we offer you comprehensive dental services in a truly relaxing atmosphere. The availability of multiple treatment rooms offers the opportunity to treat our patients in excellent conditions and ensure the treatment of emergency patients. The extended opening hours of our Dentcenter are especially appreciated by our patients. Our services by our dental hygienists include calculus and plaque removal. Endodontology deals with the treatment of the tooth roots, the root canal therapy. In case of missing teeth implants provide a comfortable solution. Pediatric dentistry is, as the name suggests, an area of dental medicine dealing with children. Dentures can replace one or more missing teeth as well as gum tissue. Our team at the Dentcenter-Bern Egghölzli is looking forward to your visit. Please complete the form below and we will contact you during our working hours.